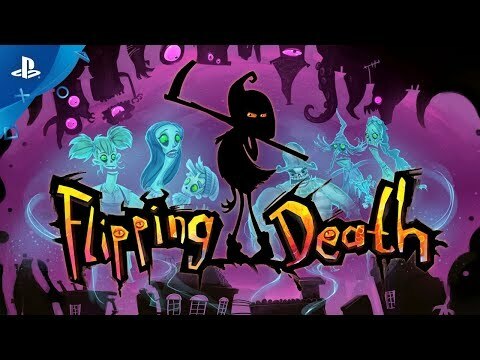 Flipping Death was released on PC, PS4, Switch and Xbox One 262d ago in the US and the UK. Notify me when Flipping Death is available. Based on 1 Flipping Death reviews, Flipping Death gets an average review score of 80. A delightfully absurd and funny adventure game in which things are never quite as they seem.